When it comes to optimizing your business for search engines, it does not matter whether your company is big or small. 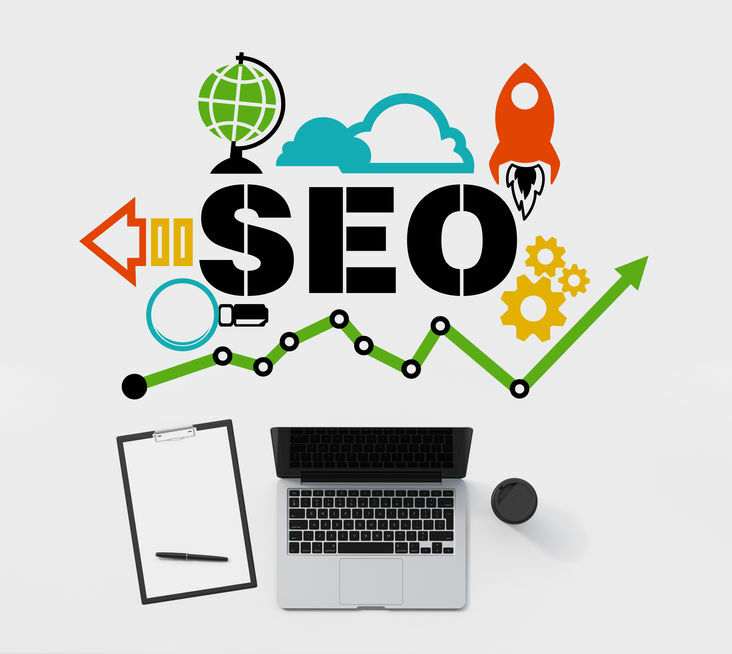 SEO is a vital part of running a business in the 21st century. So what does it mean to implement SEO as a small business owner? SEO stands for search engine optimization. At its foundation, it is about making your business more visible to Google, Bing, and other search engines. This means finding ways to make your business website and social media pages appear at the top of search results. What this means for you is more web traffic and more potential customers knocking at your door. The other benefit of SEO is that it attracts clients who are actually looking for services similar to yours. For example, if you own a roofing business in New York, you can optimize your website through key phrases like “roof repair near Albany.” When a potential customer searches that phrase, proper SEO implementation will lead them right to your website. They are already interested in roofing services, which means you are running targeted ad campaigns almost without trying. So what is the first step toward using SEO for your small business? When you start learning about SEO, you will hear a lot about keywords. This is the basis of how SEO operates. Website designers and content writers use keywords to attract the attention of search engines. This can mean a lot of different things. In web content, it means using keywords or phrases in the text itself that your prospective customers will probably be searching for. This means being familiar with common phrases used in your industry and anticipating your customers’ needs. What might someone search for when they are looking for the services you offer? However, keywords are not just used in web content. They are important for all parts of your company website. This includes everything, from image file names to HTML tags, links, and more. As important as keywords are in optimizing your website for search engines, it is not the only part of SEO. It is also vital to producing regular, frequent content to keep your audience engaged. Content marketing is another important part of SEO for small businesses. Your website and social media pages should prioritize sharing interesting, informative content that is relevant to your customer base. You are not just pitching your products to potential clients. Rather, you are attempting to engage them in a conversation about issues that are pertinent to your industry. This establishes you as an authority — and gets your websites ranking higher in search engine results. Aim to post frequently on your web platforms, but do not sacrifice quality for quantity. Your website and social media pages should be full of interesting, relevant information that will engage your customer base and teach them that you are an authority in your field. Keyword stuffing refers to using your chosen keywords too much or in an unnatural way in web content. You might think that using your keywords more will register your site more highly on search engines, but the opposite is the case. What is the reason for this? Search engines register awkward phrasing as spam or unreliable content. Use your keywords carefully and naturally — just talk like a person to help search engines detect your website. It is also important to choose your keywords with care. Choosing keywords that do not fit the subject of your post or are not words or phrases your customers are likely to use will not help you. In fact, this is just a way to keep customers from being able to effectively find your sources. Instead, their search will simply lead them to your competitors. It is also important to post on a regular basis. You can decide what a good frequency is for your business. This may be every day or several times a week. But it should be frequent. Your goal is to keep your business at the forefront of your customers’ minds — and at the top of search engine results. To achieve this, you need to continue to post up-to-date and relevant content. But it is not enough to just post frequently. Make sure the content you post is interesting, informative, and important to your audience. The point of this kind of content is to engage your audience in a conversation about aspects of your industry — and, of course, to establish your business as an authority in that industry. A final mistake that is common when beginning SEO is neglecting links. It is important to include internal links (links that navigate to different pages on your website) and external links (links that navigate to other websites). But you should not link to just any site. Stick to sites that are informative and authoritative, that is, sites that your audience can trust. SEO is a vital tool for businesses both large and small. With SEO practices, customers will find you more easily, and you’ll build up your reputation, both online and in your community. But it’s important to learn how to use these tools effectively to make them work for your business.